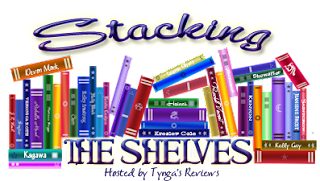 Stacking the Shelves is hosted by Tynga's Reviews and was inspired by The Story Siren's In My Mailbox posts. UNICORN BOOKENDS!!!!! These things are seriously awesome and they are vintage. I giggle every time I look at them! 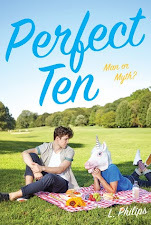 I love the unicorn pillow and book ends! I am currently reading Return to Me and really enjoying it so far. 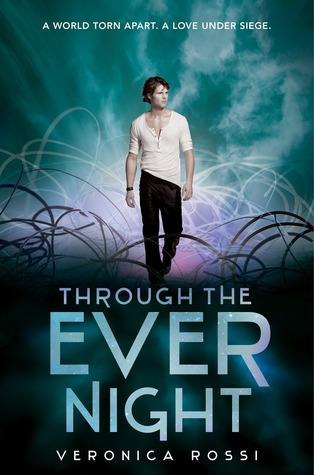 Also looking forward to Through the Ever Night and Altered! I hope you enjoy your new reads! You can see what books I got this week here! The unicorn book ends are so cute! Also, the four books you got look really good! 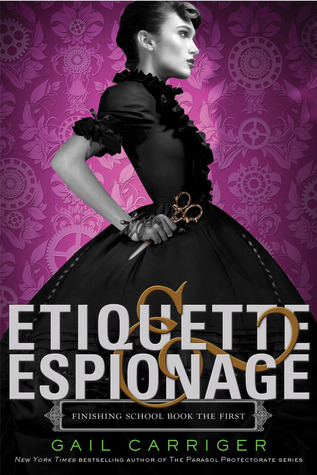 I can't wait to read Through The Ever Night and Etiquette & Espionage looks good! 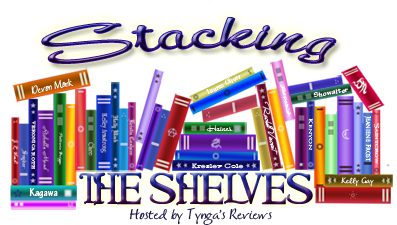 Here's my Stacking the Shelves! Slide was really really good! 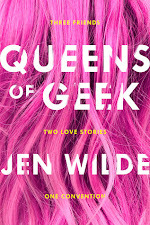 I can't wait to read the second book. I hope you enjoy everything you got this week. Yay, the Unicorn bookends look quite nice on your shelf!! I'm so glad you love them. =D Also, woot woot for getting Through the Ever Night! Blog Tour: Shifting Pride by Laura Diamond!